Demo practice has started! 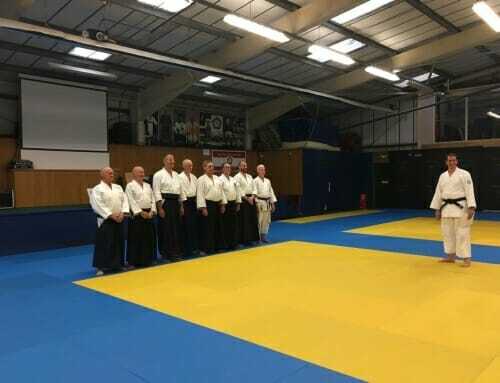 It is always good to have a demonstration ready and under your belt, but we are also getting ready for an Aikido demonstration with Nick Richardson Sensei from Mugenjuku dojo. 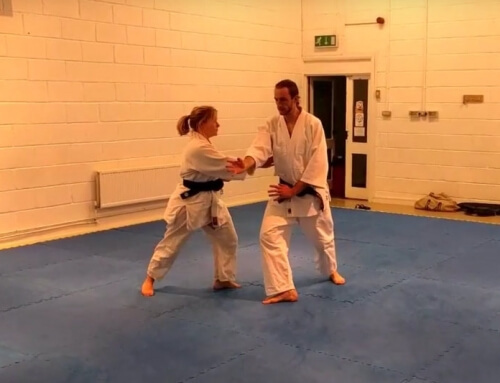 Kihon Dosa are the six basic movements of Renshinkai Aikido that are the building blocks of all our movements in Aikido. In this demonstration we perform each kihon dosa with a partner and then follow it with a throw based on the same basic movement. 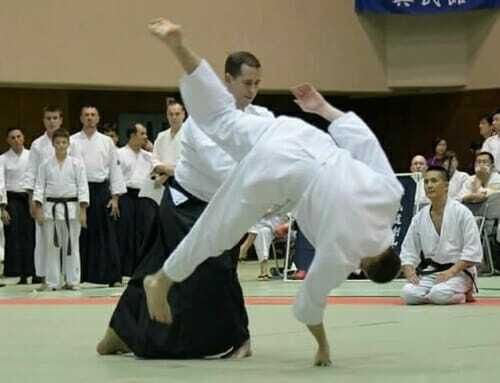 When all six are performed we then move on to Renzoku which is all six throws done consecutively as one movement. 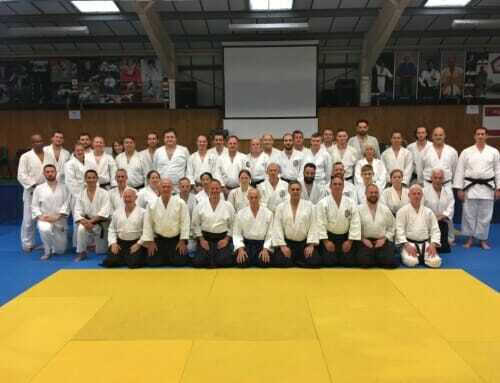 I have put the video of Payet Sensei and Ando Sensei performing Kihon Dosa to Kanren Waza in the old Yoshinkan Hombu Dojo below. Something amazing to aim for over the next few weeks practice.